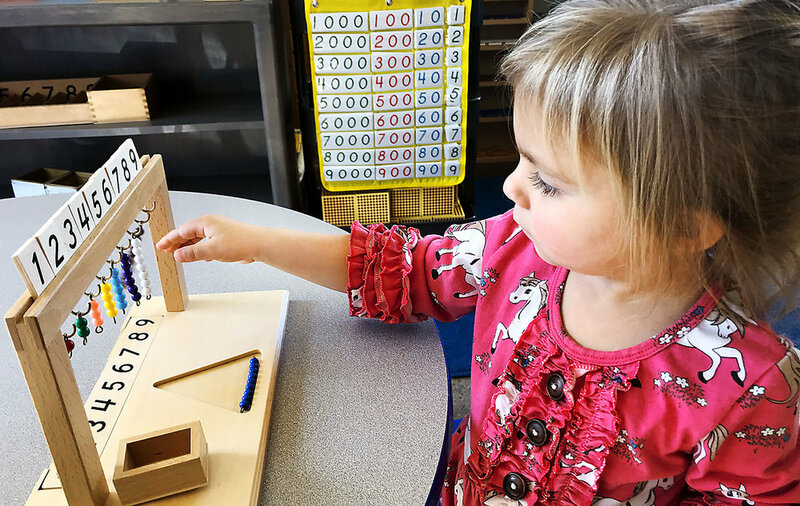 Upstate Montessori Academy in Greenville, South Carolina, opened in June 2016 and offers a Montessori curriculum to 3-, 4- and 5-year-old children. 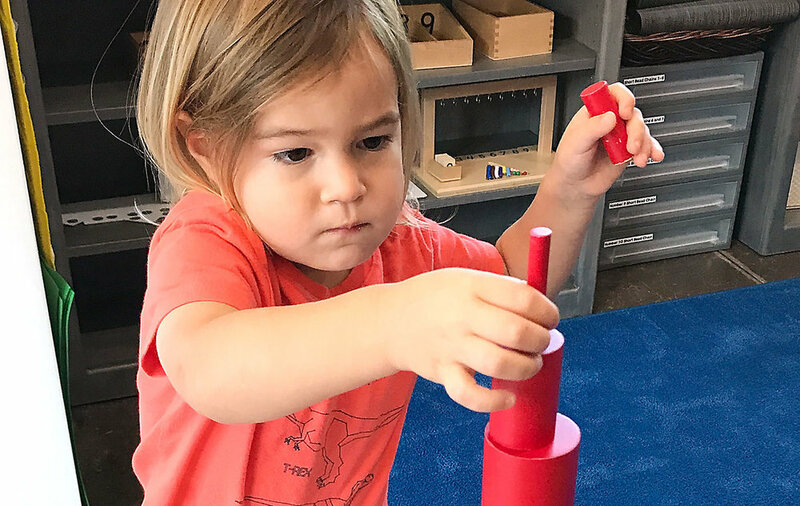 Our state-of-the-art 3,500-square-foot facility houses two primary Montessori classrooms and offers an engaging learning environment for your child. Class size is limited, and our facility includes a playground with a rock-climbing wall, part of our focus on your child’s health and wellness. Our building is designed with a second floor that will allow for future expansion. If we have enough interest with our current enrolled families, we will add a lower elementary classroom in the fall of 2019. If you would like to talk to us about your child’s education or discover our unique approach to learning and how Upstate Montessori Academy will change the way you think about schools in Greenville, click here.